This year’s AirVenture Oshkosh was one for the books. According to EAA, there were approximately 590,000 aviators, industry leaders and aviation enthusiasts in attendance, an increase of five percent over 2016’s event. 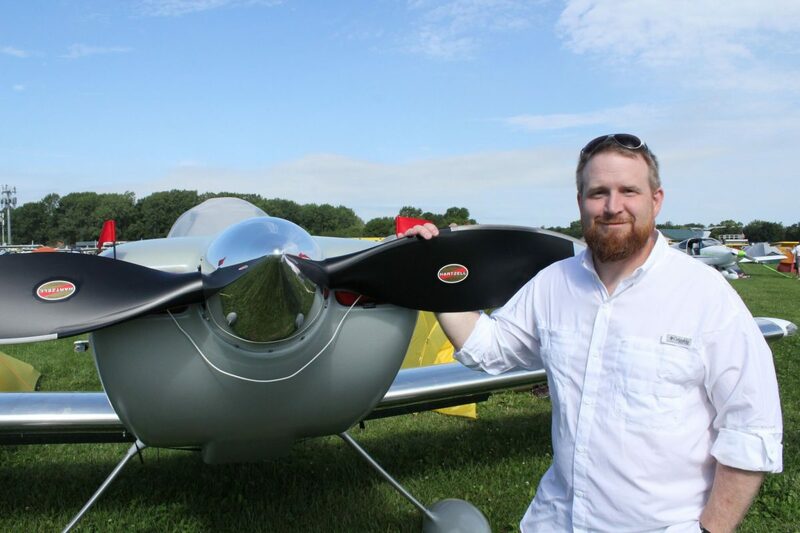 At this year’s event, we had the chance to speak with dozens of passionate pilots who trust Hartzell propellers on their aircraft, and they had some very kind words to share! It’s an honor to share the joy of flying with pilots around the country and to provide increased efficiency and performance for their aircraft. Needless to say, we’re already excited for next year’s AirVenture Oshkosh in 2018!